The Eclipse MicroProfile project is an exciting new open source community that is defining the next evolution of enterprise Java. This open collaboration, with some of the key Java enterprise vendors, is defining how developers can use Java EE technologies in microservice architectures. The community started just over one year ago and so far, it's made significant progress. 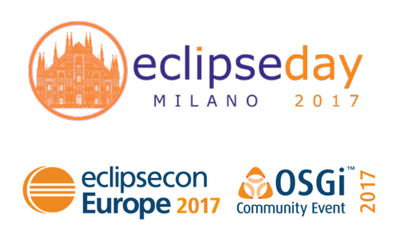 For this issue of the Eclipse Newsletter, I am proud to introduce you to the Eclipse MicroProfile community with these eight great articles. 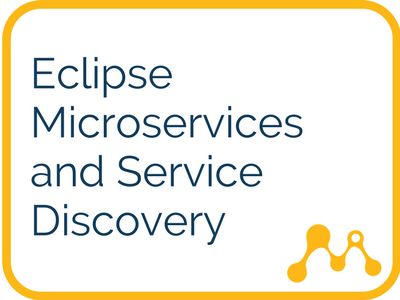 To start read two articles introducing Eclipse MicroProfile, one addressing security, and another focusing on service discovery. 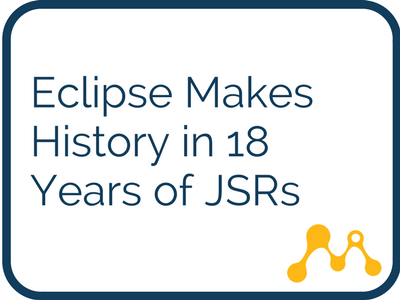 Read on to learn about the sub-projects Eclipse MicroProfile Fault Tolerance and Eclipse MicroProfile Config before brushing up on Eclipse MicroProfile's history and its progress over the last year. 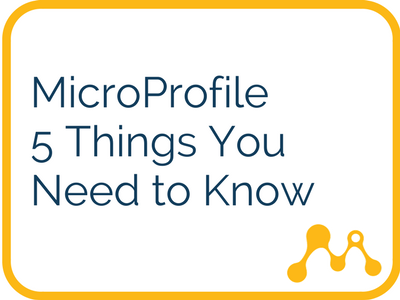 Last but not least, read a summary of the 5 things you need to know about MicroProfile. 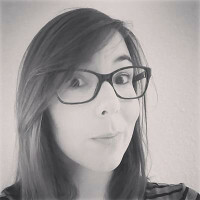 I hope everyone will take the time to learn about MicroProfile. This is an open community so don't be shy - share your feedback and participate! This year at JavaOne, we will be showcasing MicroProfile in the Eclipse Foundation booth and many of the Java vendors booths. Find us and maybe get a cool MicroProfile t-shirt or hoodie. I'd like to thank the Eclipse MicroProfile community for contributing these articles. It was a great pleasure to work with each author and the community as a whole. Special thank you to John Clingan for being my co-editor and reviewing the articles. Grab a coffee and read on! Did you know? 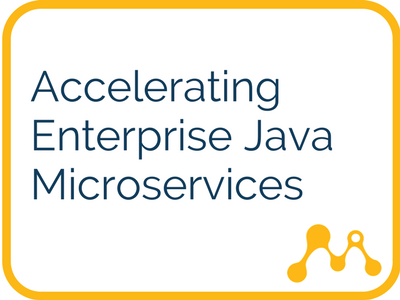 Within 15 months, MicroProfile will have delivered a microservices platform consisting of 3 existing Java EE-related JSRs and 5 new “home grown” MicroProfile specifications! 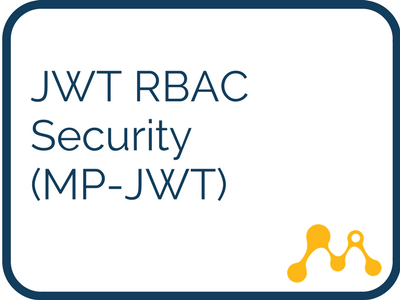 Learn about the background and motivation for the MicroProfile JWT RBAC security specification (MP-JWT) and the specifics of the specification. 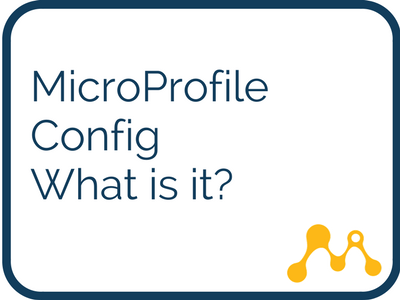 MicroProfile Config – what is it? MicroProfile Config is a solution to externalise configuration from microservices. Why even bother with configuration? Find out! Building a resilient Microservice? 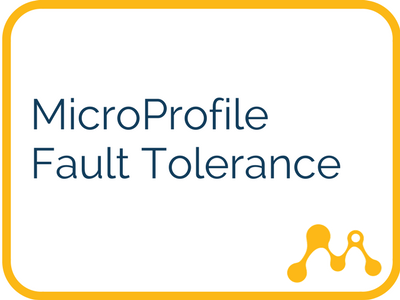 All you need is Eclipse MicroProfile Fault Tolerance! Do you dream about building a robust and resilient microservice? Great news, MicroProfile Fault Tolerance is the new future to building one! Discover service discovery, an essential part of microservice architecture and becomes necessary when we start using containers and container orchestration mechanisms. 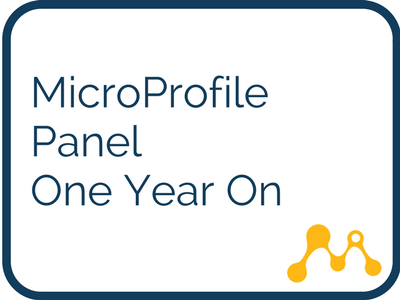 MicroProfile has now been around for a year! How did it start? What's next? If you've looked at the Configuration JSR with technical eyes only, it's easy to miss the significance of it. Its impact on our industry is so much bigger than configuration. What is Eclipse MicroProfile and what do you need to know about it? You can use methods returning Java streams as a source of parameters in JUnit 5 tests. Use @MethodSource as shown on the right. Eclipse OpenJ9: is a high performance, enterprise calibre, flexibly licensed, openly governed cross platform Java Virtual Machine extending and augmenting the runtime technology components from the Eclipse OMR project and OpenJDK project.